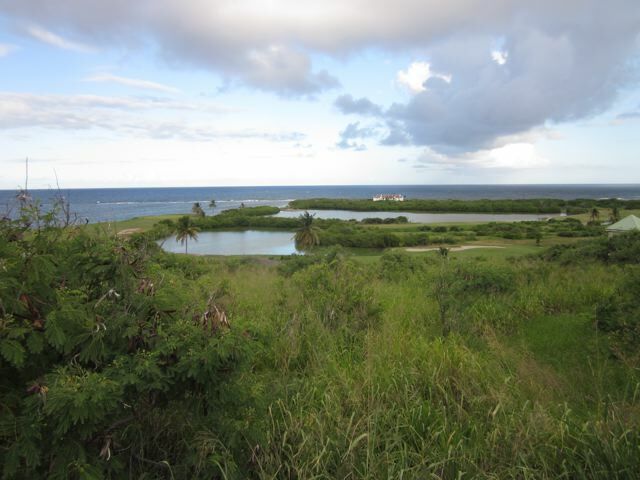 Lot Size - 22,329 sq. ft. 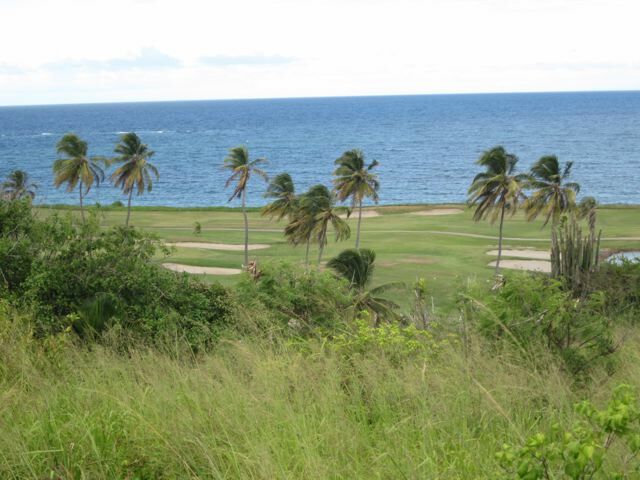 This large half acre lot is offered for sale at US$12.00 per square foot. 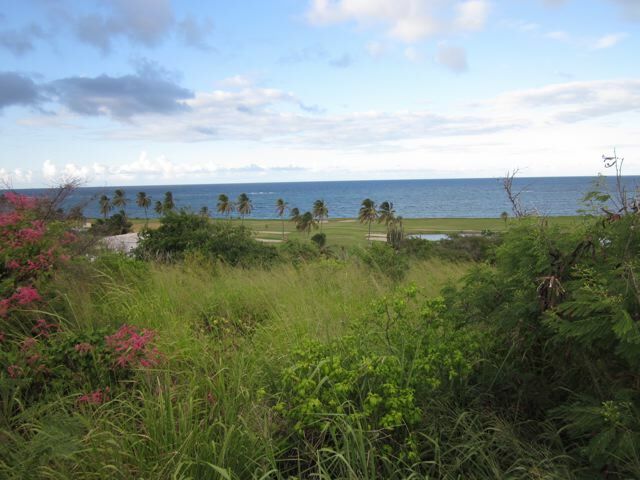 A gently sloping lot with unrestricted ocean views, the land has all main services and amenities installed to the lot edge ready for building.